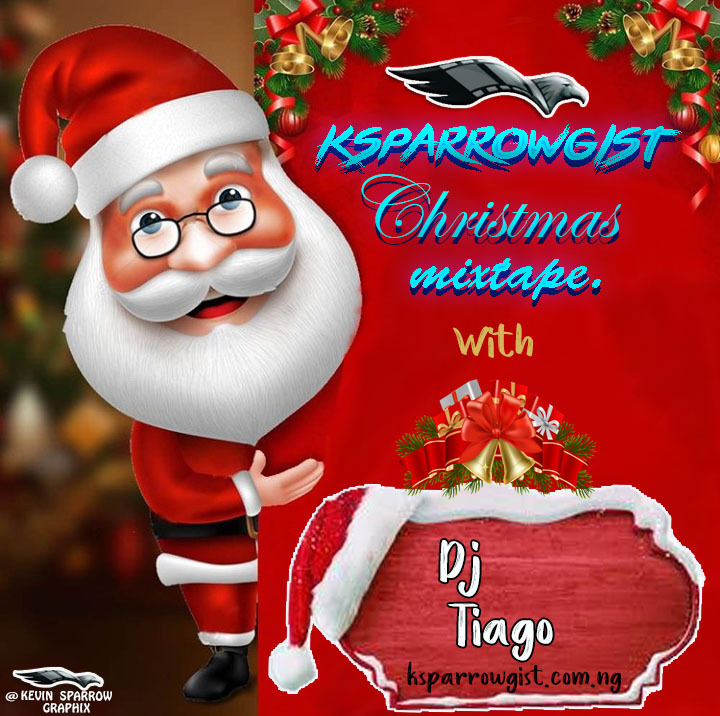 The Festive season just got more dapper as DJ Tiago hit us with the First Edition (1.0) of the ksparrowgist Christmas Mix. This mixtape was specially cooked to spice up the Festive period for all our esteemed Fans. Rock it at home, inside your car or when chilling out with your friends and family. This is a must have mixtape. 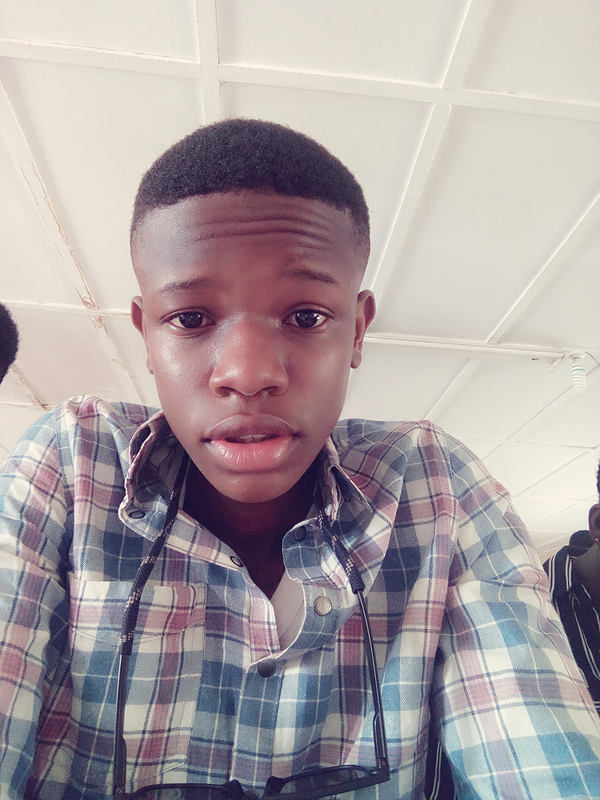 Kudos to DJ Tiago and your No. 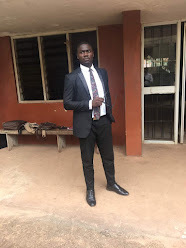 1 Entertainment website ‘KSPARROWGIST’. The previous Edition of our mixtape got 100k Downloads in just 2 months. Thank you all. Looking for ways to blow your song? Don’t dull yourself, get it on our next mixtape and see the Magic happens.